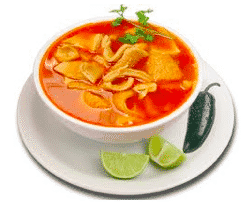 1 soups around the world | This Blog Rules | Why go elsewhere? The world is full of strange soups. This seemingly innocent and healthy dish can turn into a horrible nightmare when the wrong ingredients are chucked into it. What are the worst and strangest soups in the world?